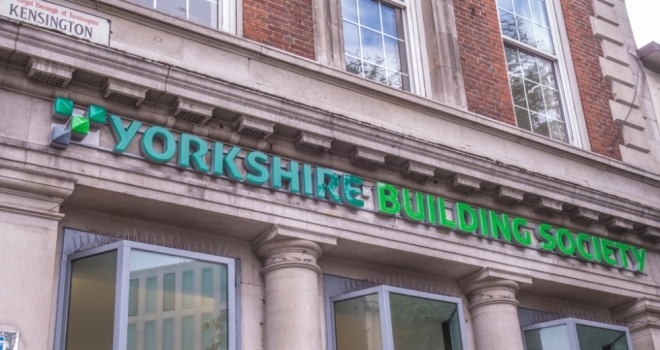 Yorkshire Building Society has announced that it has launched a several new mortgage rates for selected products at 65% LTV and 95% LTV. According to the lender, the 65% LTV product range now includes a two-year fixed rate at 1.43% with a £995 fee, free standard valuation and £250 cashback, or a fee-free rate of 1.73%. YBS also said that a three-year fixed rate with no fee is available at 1.93% and a five-year fix starts at 1.91% with a £995 fee, free standard valuation and £250 cashback. And finally, a ten-year fixed rate is on offer at 2.49% with a £995 fee and free valuation. Buyers with a 5% deposit can opt for a two-year fixed rate of 3.17% or a five-year fix at 3.79%, both fee-free with £250 cashback and free valuation.